The ever changing face of comic book storytelling is a art-form which has evolved throughout the ages. From people like Grant Morrison, Jim Lee, Warren Ellis, Chris Claremont, and to a certain extent, Doctor Fredric Wertham, comics, both past and present, have evolved and changed, sometimes for the better, and sometimes for the worst. Yet thankfully, Sequart has been able to capture this change in a number of documentaries they've humbly produced. Here, check them out. The Image Revolution is a documentary that examines one of the most important and daring moves in comic book history. In 1992, a group of top-tier artists left Marvel Comics to create their own company, a company that continues to influence mainstream comics and culture to this very day. It was called Image Comics, and they were more than just a publisher, they were a response to years of creator mistreatment, changing comics forever. 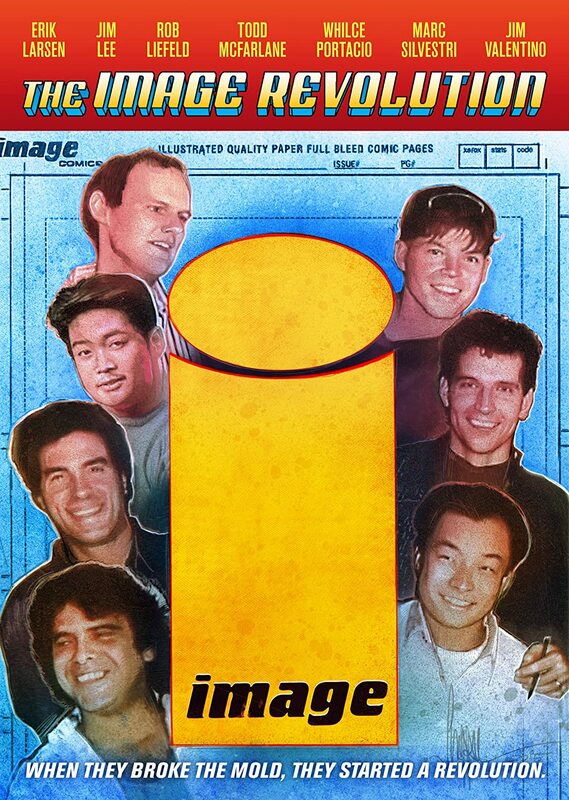 Basically, this film tells the story of Image Comics, from its founders’ work at Marvel, through Image’s early days, the ups and downs of the 90s, and the publisher’s new generation of properties like 'The Walking Dead'. 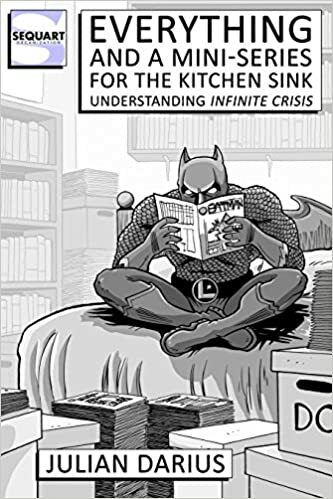 On the whole it’s an amazing account of a dynamic group of upstart comic book entrepreneurs battling against not only major companies, but sometimes each other. 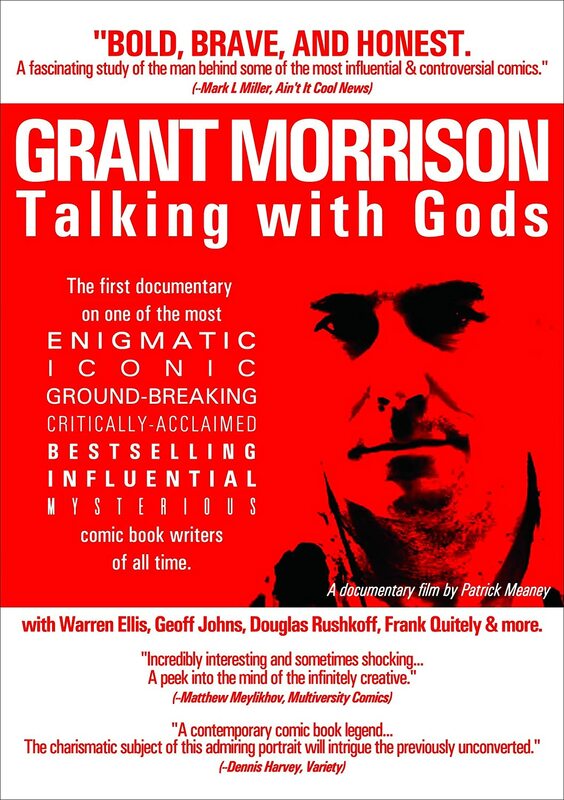 Grant Morrison is the master of comic book psychedelia, and is one of the medium’s most popular and controversial writers. Equal parts philosopher, rock star, and chaos magician, Grant has used his comics to change both himself and his audience. He is a man living on the border between fiction and reality, and this is his story. A story, I might add, that takes us from Scotland to New York care of Old London Town, and along the way we can praise and graze in a field of freshly plucked comic book art. This documentary focuses on the career and worldview of comics’ very own Internet Jesus, Warren Ellis. 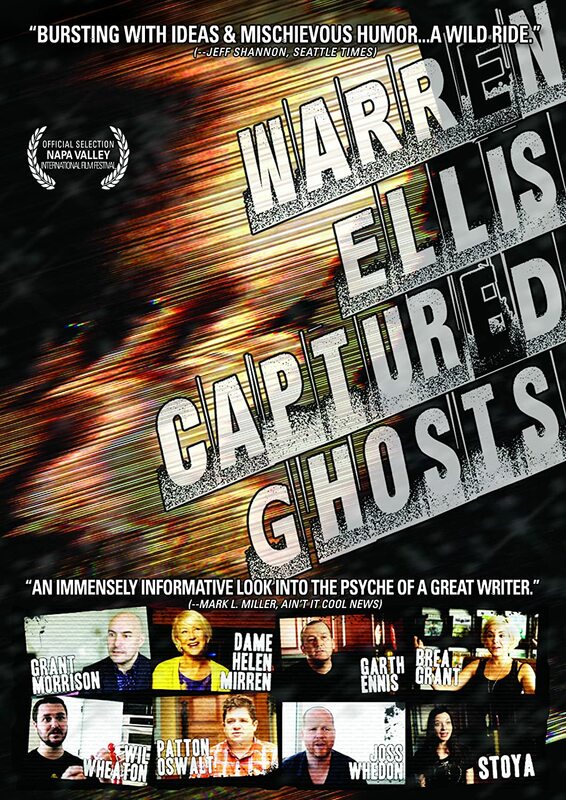 The film also features interviews with many of Ellis’s artistic collaborators and friends, such as Helen Mirren (The Queen), Wil Wheaton (Star Trek), Joss Whedon (The Avengers), Patton Oswalt (Ratatouille), Stoya (adult film star), Brea Grant (Heroes), Claudio Sanchez (Coheed & Cambria), and Ben Templesmith (30 Days of Night). Plus, if you’re interested in digging even deeper into Ellis’s life-work than an 80-minute documentary can go, then please, check out this book Sequart published, which is transcribed from nearly ten hours of interviews with the man! Trust me, once you start reading, you won't be able to stop digging through this mans career. It's obsessional! In 1954, the psychiatrist Doctor Fredric Wertham wrote a scathing indictment of comics called Seduction of the Innocent. Essentially, his book’s central premise is that comic books were the leading contributing factor to juvenile delinquency. 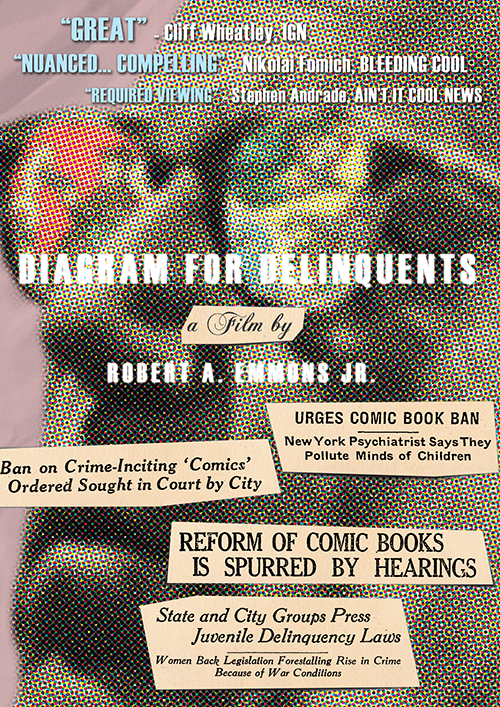 Later that same year, Wertham testified at special hearings on comic books at the Senate Subcommittee to Investigate Juvenile Delinquency in the United States. Comics were on trial! Diagram for Delinquents captures the zeitgeist of late 1940s and early 1950s America and investigates how the funny books found themselves on the fire. During his 17-year run on the X-Men, Chris Claremont took the title from the brink of cancellation to it being the best-selling comic of all time. On top of that, he also co-created more iconic characters than any comic book writer since Stan Lee. Today, the “X-books” remain a massive franchise that spans comics, movies, video games, and TV. But unlike most properties, the X-Men we know and love is mostly one man’s vision. Using high-profile interviews, Comics in Focus: Chris Claremont’s X-Men explores the behind-the-scenes development of notable characters like Wolverine, Storm, and Phoenix, as well as the challenges of creating art within a corporate system. 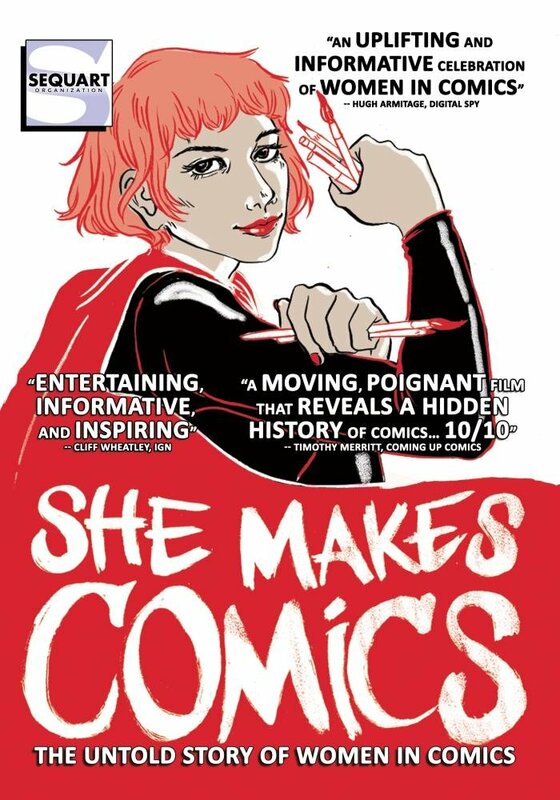 She Makes Comics follows the fascinating history of women in the comics industry. Despite popular assumptions about the comic book world, more or less women have been writing, drawing, and reading comics since the medium’s beginnings in the late 19th century. And today, touch wood, there are scores of women involved in comics and its vibrant fan culture. 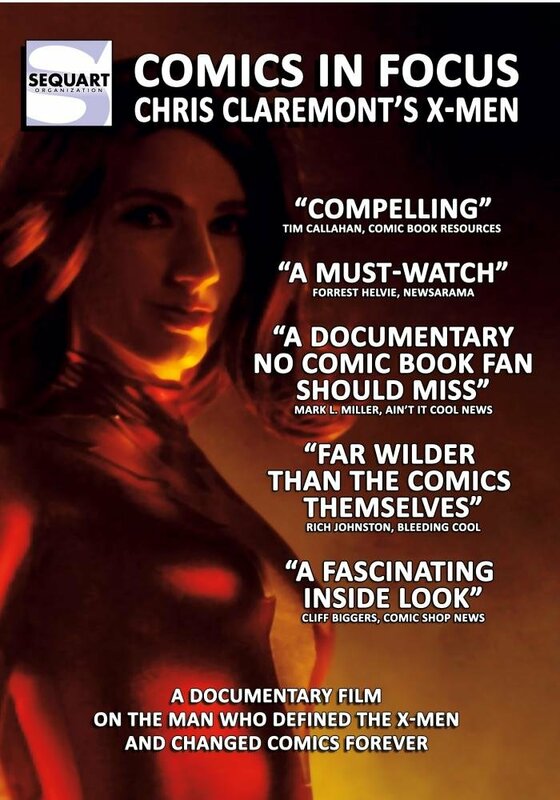 This documentary includes dozens of interviews with such vital figures as Ramona Fradon, Trina Robbins, Joyce Farmer, Karen Berger, Kelly Sue DeConnick, and Becky Cloonan, She Makes Comics is the first film to bring together the most influential women of the comics world.